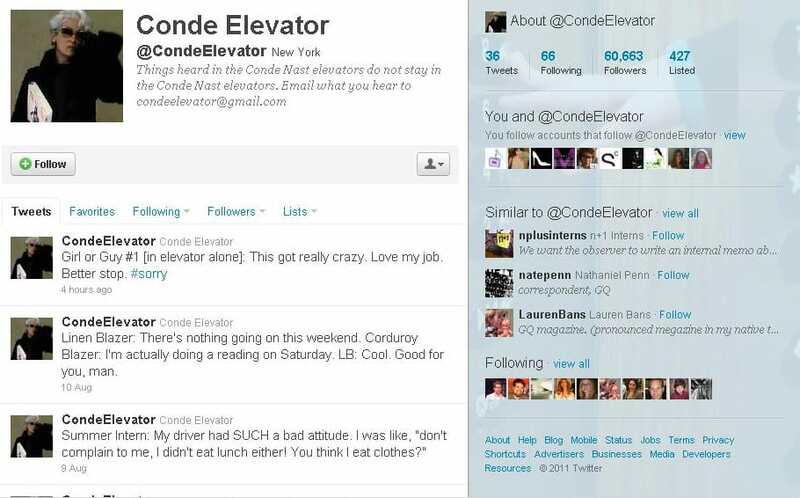 It looks like the CondeElevator has ceased according to Gawker…maybe they got a little too much press…lol! I guess having a job was more important that making fun of people in an elevator! After a 24-hour silence following yesterday’s blitz of media attention, the mysterious @CondeElevator tweeted a monologue that sounds an awful lot like a farewell. Is this @CondeElevator’s swan song? And if so, does it mean @CondeElevator actually worked at CondÃ© Nast? Did speculation about the tweeter’s identity get too close? Don’t leave us, @CondeElevator! We won’t tell your boss. We just want to know if Anna Wintour ever farts behind closed doors. In other news, Hearst and Goldman Sachs have elevator Twitters, now. By this time tomorrow, your mom’s dentist’s office in Spokane will, too. A few sites have pointed a finger at who they think was the mysterious CondeElevator and he is pissed! What did you think of Michelle Obama’s Inauguration outfits? 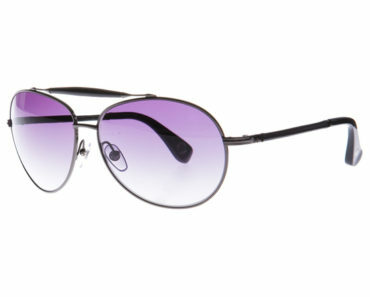 ideeli.com RED Sale…on Sunglasses…HOT Sales!!! Kristen Bell Wearing Cute T-Shirt!! !